With mechanics inspired by Celeste and an Undertale inspired narrative, this cozy story-based platformer will see you give up the skills you learn to support your mother as you help her through her golden years. 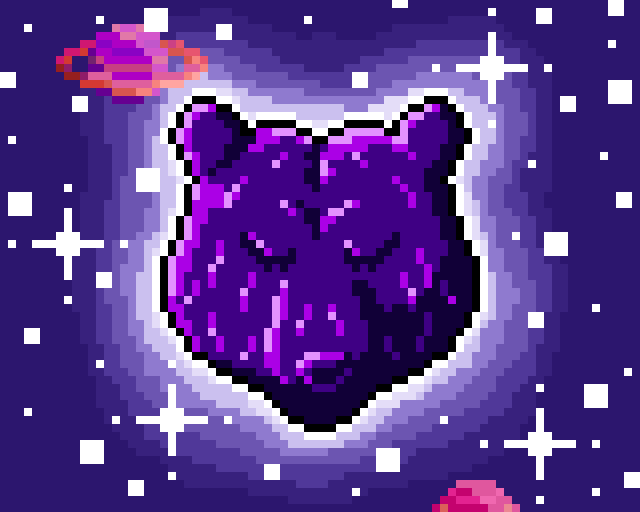 We will make a post-jam version of Ursa! Very fun experience. I throughly enjoyed my playthrough. yes, I hope this take downloads.